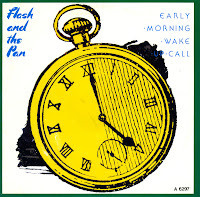 'Midnight man' is a track from Flash and the Pan's fifth studio album 'Early morning wake up call'. The album was produced by Harry Vanda and George Young themselves, like all their albums. The track was edited for the single release. The single reached number 66 in Australia and number 23 in the Dutch Top 40. 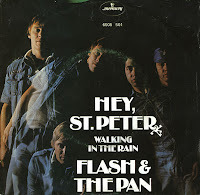 'And the band played on (Down among the dead men)' was the follow-up to Flash and the Pan's debut single 'Hey St. Peter' and it sounds very similar to that track. In fact, I still have trouble distinguishing the two when I play them sometimes. 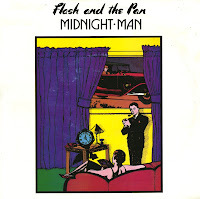 Both tracks were taken from Flash and the Pan's self-titled debut album, released in 1979. The lyric of the song was about the sinking of the Titanic. The single reached number 4 in Australia and number 54 in the UK singles chart. 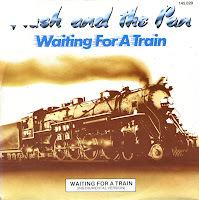 Longtime readers of this blog will know that I bought the '89 remix of 'Waiting for a train' last year, but obviously I've got the original version too. When it was released in April 1983, the single reached number 7 in the UK singles chart but it flopped in the Netherlands. 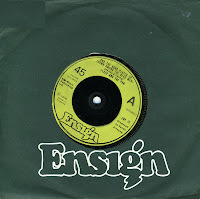 The single was re-released in July 1983 there, and on that occasion, it managed to reach number 21 in the Dutch Top 40. 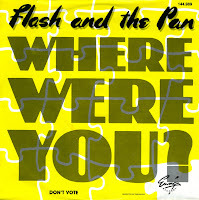 The Australian band Flash & the Pan made their international chart debut with the 1977 single 'Hey st. Peter', written by band members Harry Vanda and George Young. The single reached number 76 in the US Billboard Hot 100 chart nd number 8 in the Dutch Top 40. Remarkably, the 1977 single only appeared on an album in 1979, when the band released their self-titled debut album. 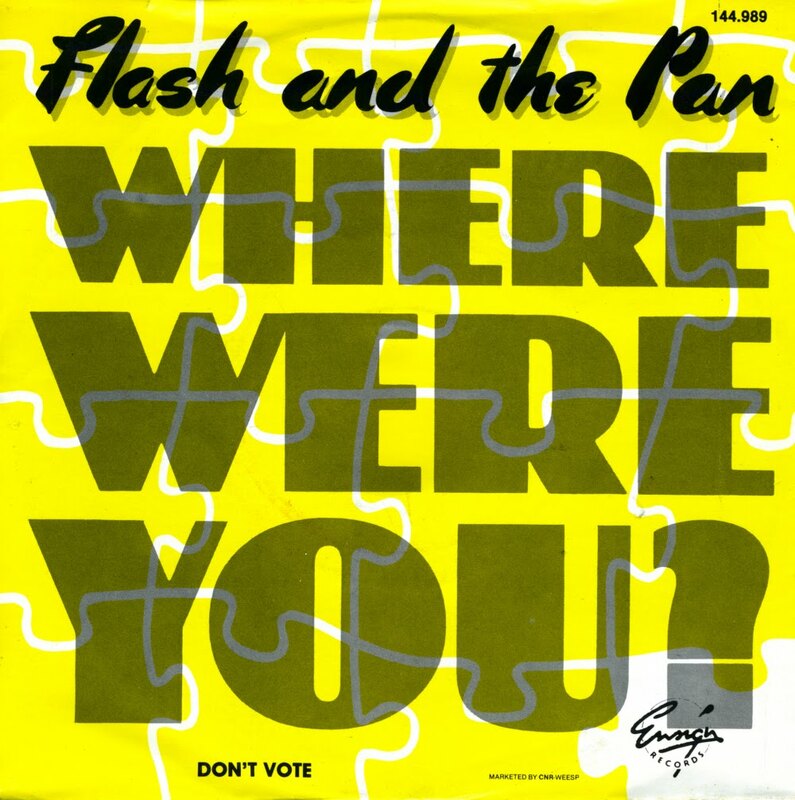 Flash and the Pan was an Australian new wave band, formed in the late Seventies by Harry Vanda and George Young. They had several hits in Europe, although in the UK they only had a minor hit with 'And the band played on (Down among the dead men)' in 1978 and a top 10 hit with 'Waiting for a train' in 1983. 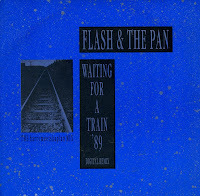 When Flash and the Pan released a compilation album of their singles in 1989, this remix of 'Waiting for a train' was released as a single to promote it. It was very different when compared to the single released in 1983, but still it didn't achieve any commercial success.